The author of the tale remains unnamed; rarely, if ever, were newspaper columns attributed to a specific writer. More often, when syndicated, the column would disclose the original source. (Such as this story, having been obtained "From the Hair-Dresser's Chronicle.") As you read this cute short, you'll see why such a tale was sold to that magazine pre-May, 1880--The hairdresser is cast in the role of Cupid. What kind of hat? Top hat? Bowler? 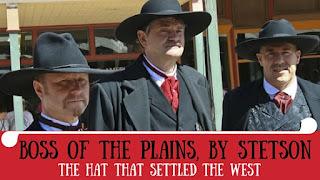 More bowlers won the west than Stetsons, but wealthy businessmen like "Pa"? Probably a tophat. 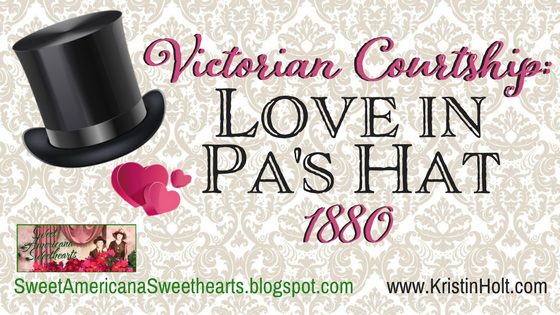 According to Victoriana.com, businessmen from 1850 to 1900 wore top hats. 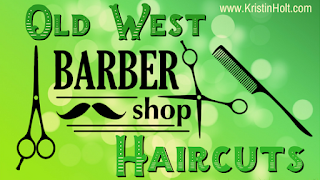 Did men really have a barber (or hair-dresser for men) look after their beard and wig twice per week (as Pa did in this tale)? Oh, yes. The amateur historian will find rich elements of daily life (at least for the middle- to upper-class American) peppered through the story: brushing of men's hats, ironing of the hats by a professional to restore its shape (I suppose) or perhaps its finish. Use of the term "swain" prompts a quick dictionary check, as the term is outdated. 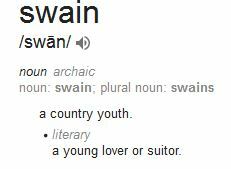 Swain simply means a young suitor or lover (which we know is a G-rated term in the Victorian era). Definition of 'swain', courtesy of Google. Did you learn something new? 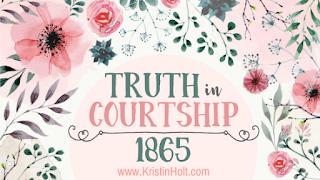 Or have thoughts to share about the elements of Victorian-American life gleaned from this short story? Please scroll down and comment. Do you know someone who would enjoy this article? Please share! Thanks, Kathryn. I find glimmers like this to be such fun springboards for my own fiction writing. Thanks for stopping by, sharing your love for hats as well as your own brand of sunshine. You always make me smile! 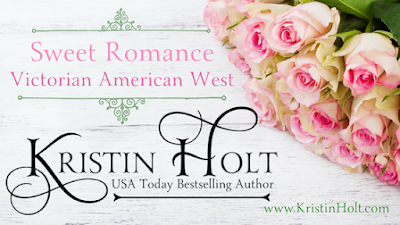 Fascinating reads of the old times, Kristin. I am always interested in how things were back then. Thank you for enlightening me. Good research means great books! And i love you sharing things like this.